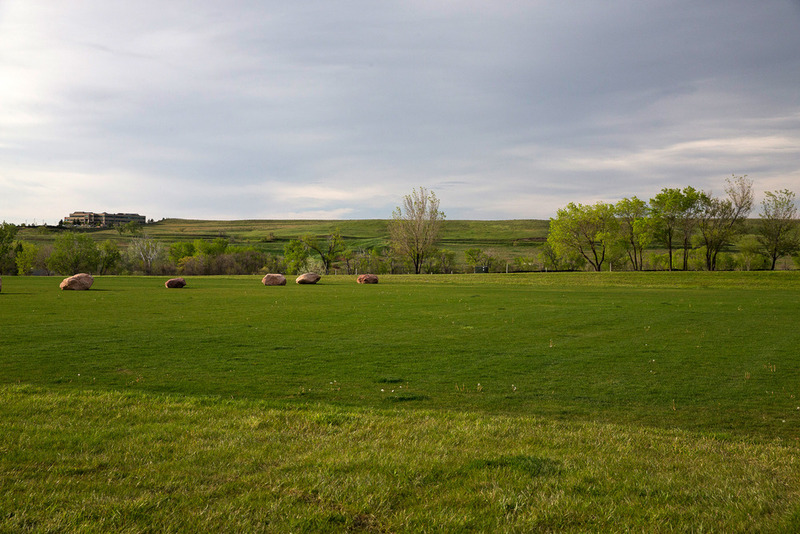 Superior Colorado near Denver is home to this community park with slack lines, ballfields, playground equipment, climbing wall boulder, walking paths and trails, restroom and reservable shelters for parties and events. 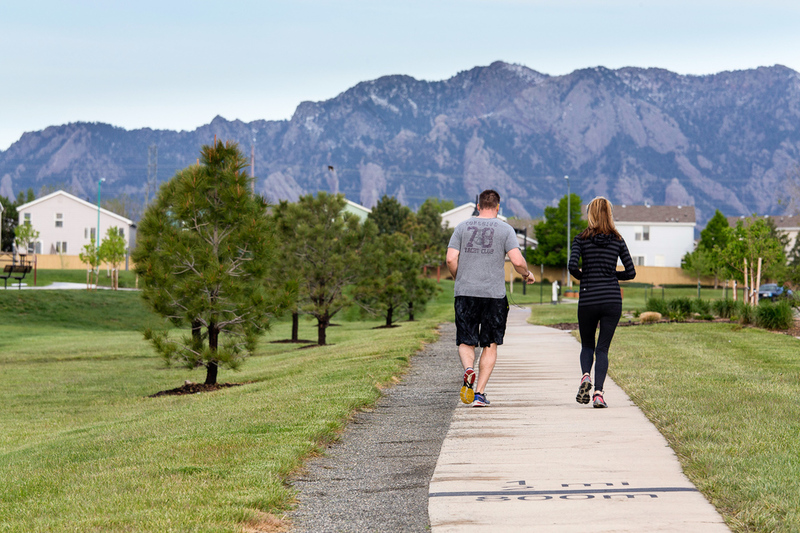 Located near the historic heart of Superior, Colorado, and adjacent to two neighborhoods and a commercial area, Founder's Park is positioned to be a major draw for the Superior community. 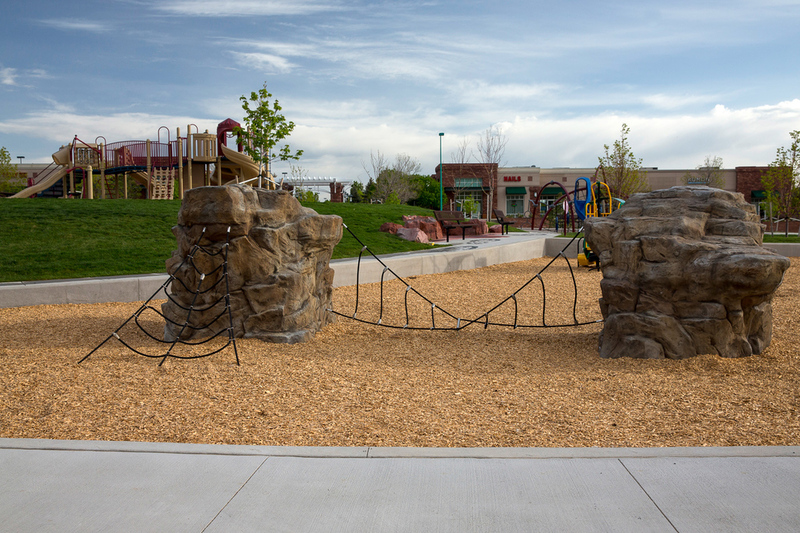 Our team worked with the town and public to develop this park into a place with something for every generation: playgrounds and passive open space, gardens, a fitness course, slack-lining, and sculpture. 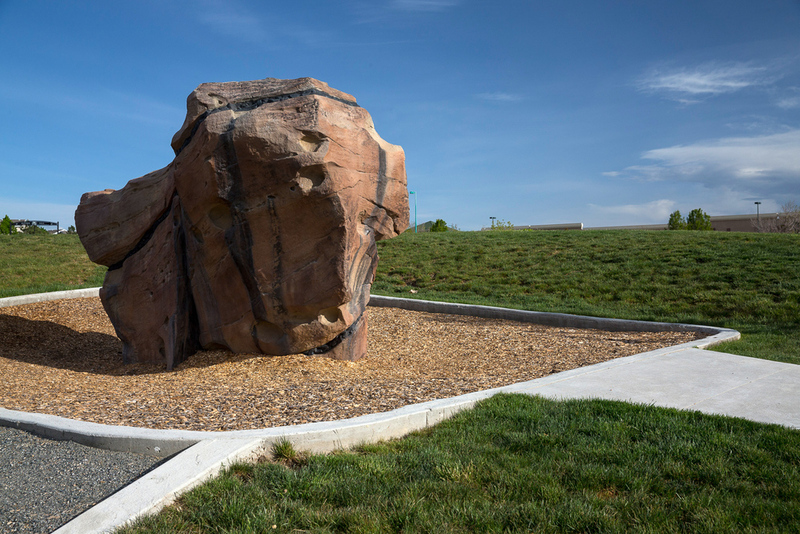 The distinct elements are united by a historic mining theme, displaying Superior’s heritage as a major force in Colorado’s mining history. 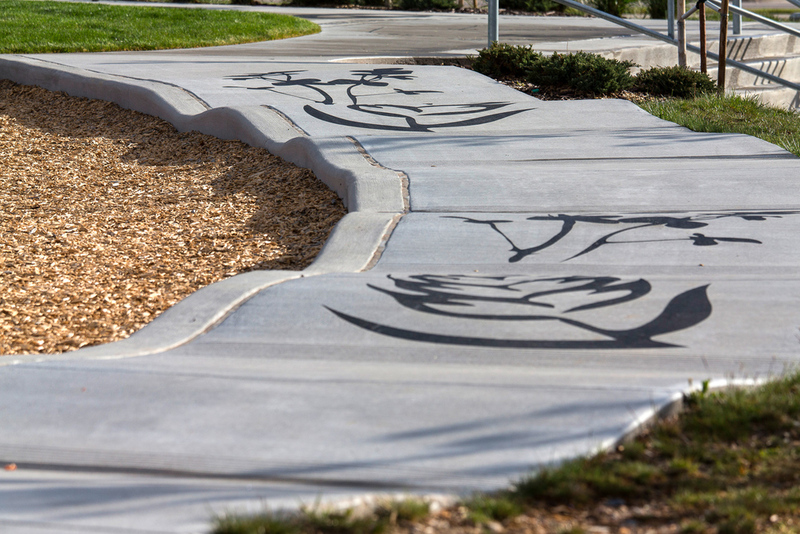 Founders Park was awarded the Boulder Heritage Roundtable Square Nail Award for the commitment to preserving local and county history.